Place is geographical region you can set up. For example; your house, gym or work office location. 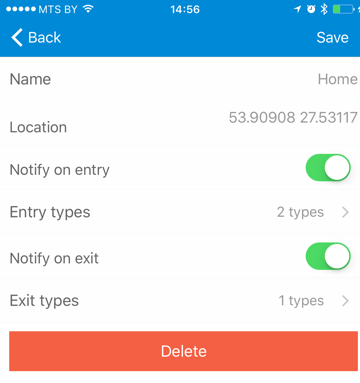 Setting up places provides for geofencing - receiving notifications when you enter or leave a place. 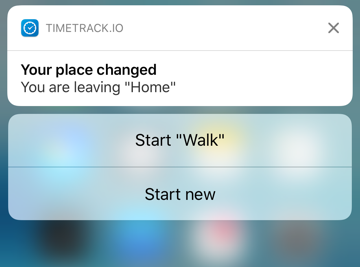 You can select when to be notified (on leaving and/or entering a place) and what types to display in notification suggestions. Watch complications display the current running activity right on the watch face. 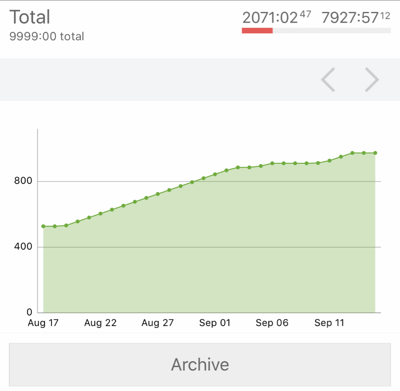 You no longer need to open the app to see how much time you have already spent on your activity.